Card games remain one of the most enjoyable forms of entertainment. After all, they can be played at any time and in any place. They’re compact enough to accommodate any travel bag and there are numerous kinds of card games to choose from. Of course, card games have been in existence long before smartphones. Now it seems that almost all smartphone gamers have played at least one card game on their mobile. Card games have gone through quite an evolution thanks to mobile gaming. Let’s look at some of the best Android card games apps out there. Car Wars Kingdom is Cartoon Network’s Adventure Time-themed card game. It’s not unlike many other CGI freemium games. You’re asked to collect cards before using them against your opponents. There are literally hundreds of characters for you to collect. You can build their strength by leveling up mechanics. There’s also a Web-based PvP aspect to make things more interesting. Developer AI Factory Limited makes numerous board games and card games. They’ve made Hearts, Gin Rummy, Solitaire, Spades, and Euchre. They are fairly simplistic and not the most aesthetic games you’ll ever see. They also provide hours of good old-fashioned fun. Simple games such as Hearts and Blackjack have been around for generations, after all. Blackjack, in particular, remains one of the more popular games. Its rules are simple. You try to bust the dealer without your hand exceeding a numerical value of 21. If that doesn’t sound like fun on a mobile, then I don’t know what does. This one launched as a Kickstarter project. You play with between two and five players. One by one, you draw cards with the purpose of drawing an exploding kitten. The game ends right there and then, however, if you don’t happen to hold a diffuse card. You can play either with others online or local multiplayer. You pay a one-off fee to play the quirky game. In-app purchases are also an option. The Oatmeal produced the artwork. A one-time fee is all that’s needed for this quirky game. This one ranks as among the more popular card games. Of course, that means that it also has a sizeable and loyal group of players that you can see in action on YouTube or Twitcher. There are literally hundreds of cards in the game. This enables you to build some unique decks. There’s also the option to form multiple decks, which helps to add variety. It’s updated fairly regularly with new content and is almost entirely multiplayer. You can register with Battle.net, which allows you to save your file on other platforms. This online version of the Pokemon trading card game allows you to collect Pokemon cards. You challenge your opponents, build decks, and generally just attempt to stand victorious at the end. Just like in the classic game, you can trade cards with other online players. You can be awarded new cards in one of a number of different ways. With these cards, you can build your own decks. If you want to practice with your new decks, you can take on the games AI player. That aside, this freemium game is a fairly basic one. This game may come to you as a surprise but yes many people including me think that it is one of the best card games that you can enjoy. We also mentioned it in our best strategy games article. It is a one-on-one and now also perform multiplayer battles in a team. 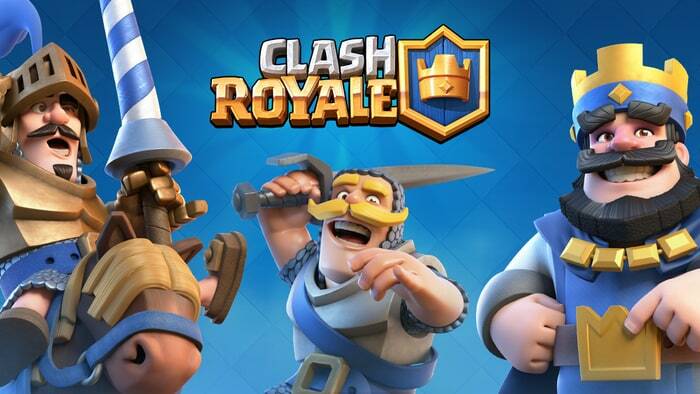 The cards are made from the characters of Clash of Clans (I love that game too) and you will be battling them one on one with other player’s troops. The game free to install and play but you may need to pay few bucks to access several premium stuff. I still remember when I was little, I used to play Solitaire game that came pre-installed on Windows. It was one of my first card games and I loved it a lot and still do. Microsoft Solitaire Collection is kind of a refresh of that game that we used to play. It included several other games like Freecell, Spider and more. Give this game a try and hopefully, you will love it! PokerStars is one of the most hyped games in the market. You can join a poker table which is suitable even for beginners and get started with the game. You can also join tournaments that are going on in the game. And the best part is that you don’t need to have any real money bet in the game. Hence, you can practice Poker using this game for free with international players. Grab the game from Google Play Store now! 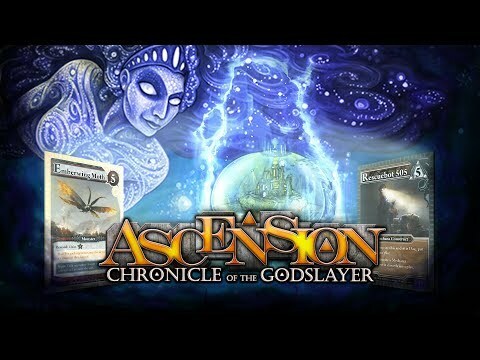 Ascension, in a way, is very similar to the Clash Royale that we discussed earlier in this article. You get 50 cards which represent different characters in the game. It is one of the best fantasy card games and you have to collect cards and then challenge other players of the game for a fight. You can also purchase and unlock cards other than the 50 available cards. So what do you think about this game? Let us know in the comments section below. 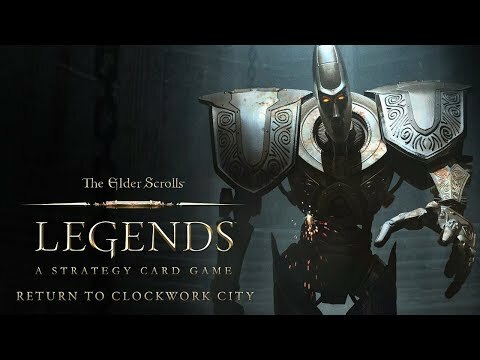 The Elders Scrolls: Legends seems to be competing against Hearthstone, which is one of the best card battling game of all time. If you are used to playing such games then you will notice one major difference in this game. And that is the board is been divided into two separate lanes, which means that it is important how you place your forces in the game. There are also several other important features that help this game rivals up to the best ones in the market. 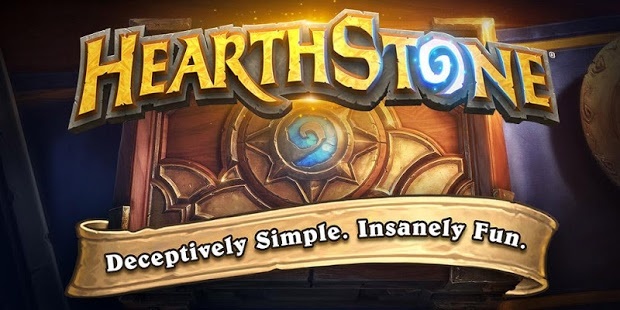 So, that was all of the card games that are worth playing on your Android device. There are still tons of games on the Google Play Store and new releases every now and then. If you know any card games that can be added to this list then do let us know using the comment section below.